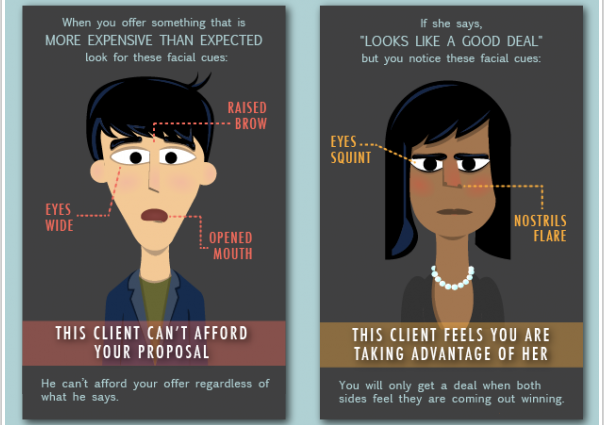 That’s what your client said. What happened? 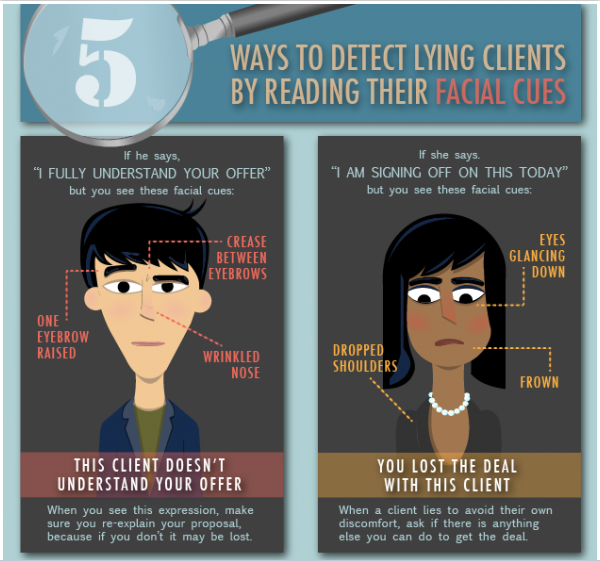 So you thought you won the business? 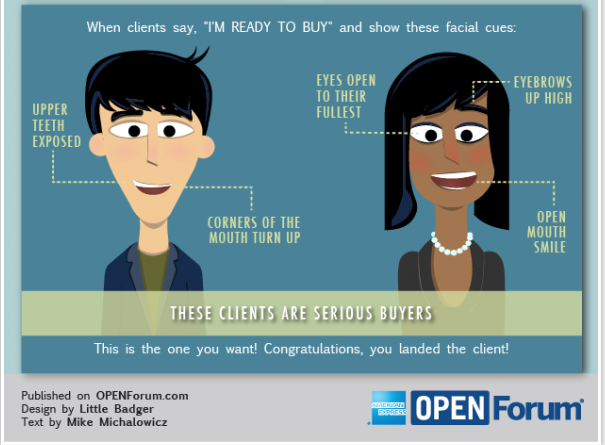 What did your clients face really say? Thanks Little Badger. For more information please visit www.littlebadger.com. And of course, what would the day be without a little tuneage for your enjoyment.